Comments: A good rich pink flower on a vigorous plant. It produces a large number of blossoms during its flowering period. Tea scale can infest the leaves. 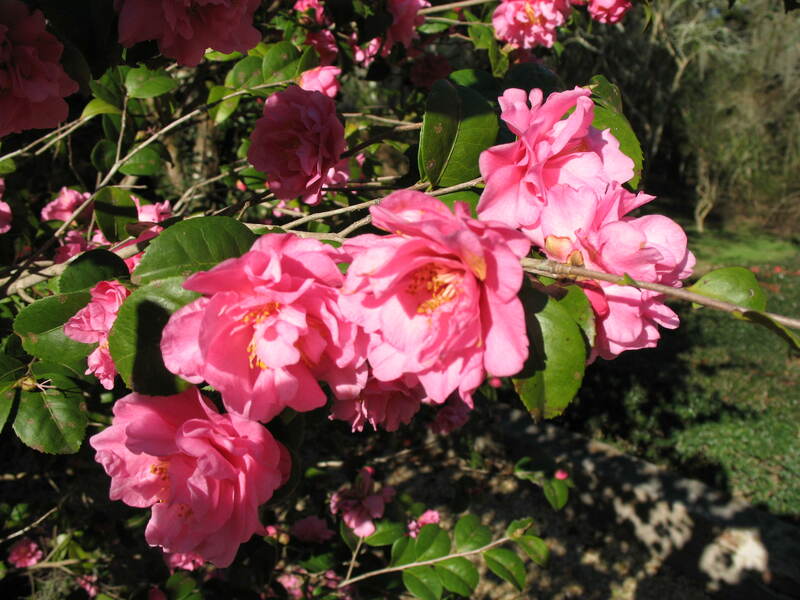 Fragrance in camellias is quite unusual, but this cultivar has delightful fragrance.